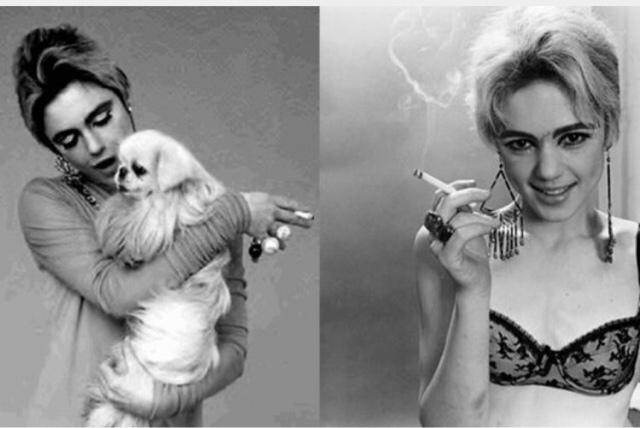 Today I thought I'd show you two models who both started their careers in different eras, both having drug problems but Edie and Kate were beautiful. That is what makes them iconic. 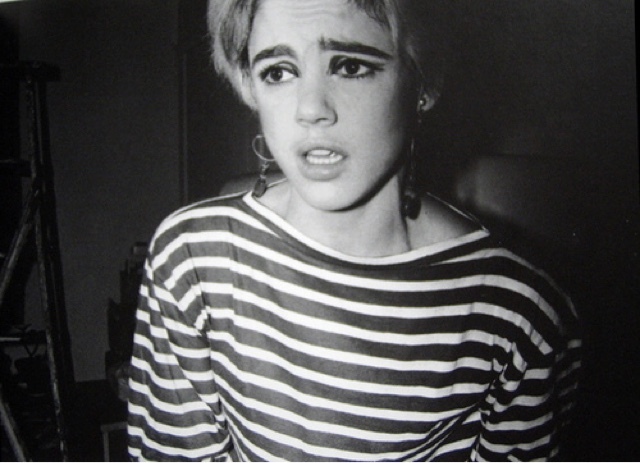 To begin with you have Edie Sedgwick who sadly had a troubled life. 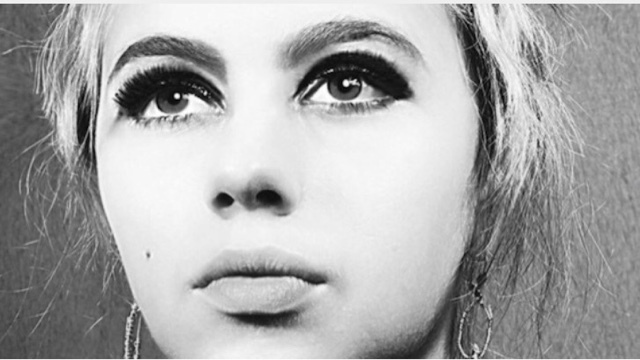 She moved to New York in 1964 to pursue a modeling career and around this time started to take drugs. Her modelling career never took off and in November 1971 she died at the age of 28. Her photos are beautiful, she has an iconic face like Twiggy and even the hair cut. She makes a statement with how the camera captures her and the style of clothing that she is wearing. In some photos I believe she looks vulnerable and you can see that in her face. The close up shots of her face definitely show that. 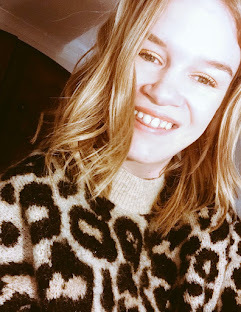 Kate Moss is an English model as was discovered in 1988 at the age of 14 by Sarah Doukas, founder of Storm Model Management at JFK airport in New York City. Moss rose to fame in the early 1990s as part of the heroin chic fashion trend. She is known for her waifish furgure and role in size zero fashion.